If you've ever contemplated building or remodeling your home, you've undoubtedly spent time thinking about what you want your home to look like on the outside. This first impression of your home sets the tone for so many things from materials to layout and style. Pondering what look you want outside is time well spent. Some clients come to us with a clear idea of what they want their home to look like. Whether they've found an inspiration photo, compiled a Pinterest or Houzz board with home styles they lean towards, or simply have a sketch on a napkin of what they have in mind (it happens!) - it's great when a client knows what they want. But for every client that we have who knows what they want, rest assured we also have plenty of clients who either haven't narrowed in on a style or are more focused on interior spaces that the exterior hasn't been considered. If you are one of those people that need some help to narrow in on inspiration here is some help for you! We have updated our exterior portfolio. This includes a sampling of the 150+ homes that we've built, but offers a good range of styles, materials and features to get you started without feeling overwhelming. Check it out here! What style home do you find yourself leaning towards? There is no shortage of architectural styles, but here are some broad categories you can search to see what you find yourself drawn to. 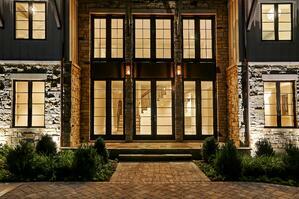 Many of these products can even be combined to make for a beautiful exterior. For example, using a siding product with stone accents not only looks great, but is an economical way to deliver a great looking home. Consider different ways to use materials as well - do you like siding that is horizontal or has a shake detail to it - or perhaps you like the look of board and batten? 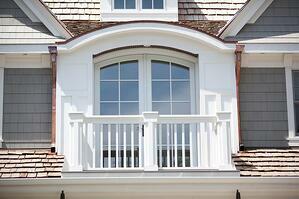 Any architectural details or home features you want incorporated? As you consider these styles, we also encourage clients to look at the neighborhood they will be building their home in. 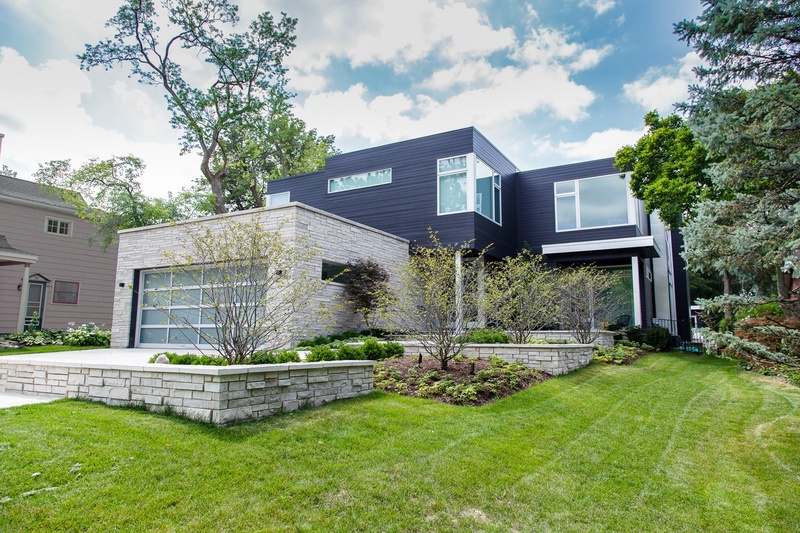 What architectural styles complement the area? 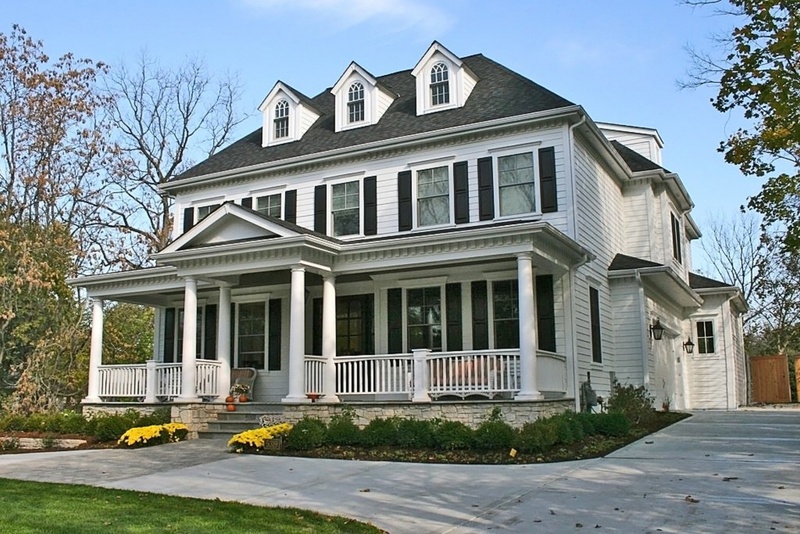 What orientation of your home is best for your lot? How do you make your home personalized to you? Any colors or styles to avoid so you aren't building the same style or color home next to a neighbor? Once you narrow in on some of these elements you'll have a better sense of the style home that is perfect for you. We'll guide you through every step with our architect and design team but hope this is helpful information to get you started. We can't wait to help you build your dream home!